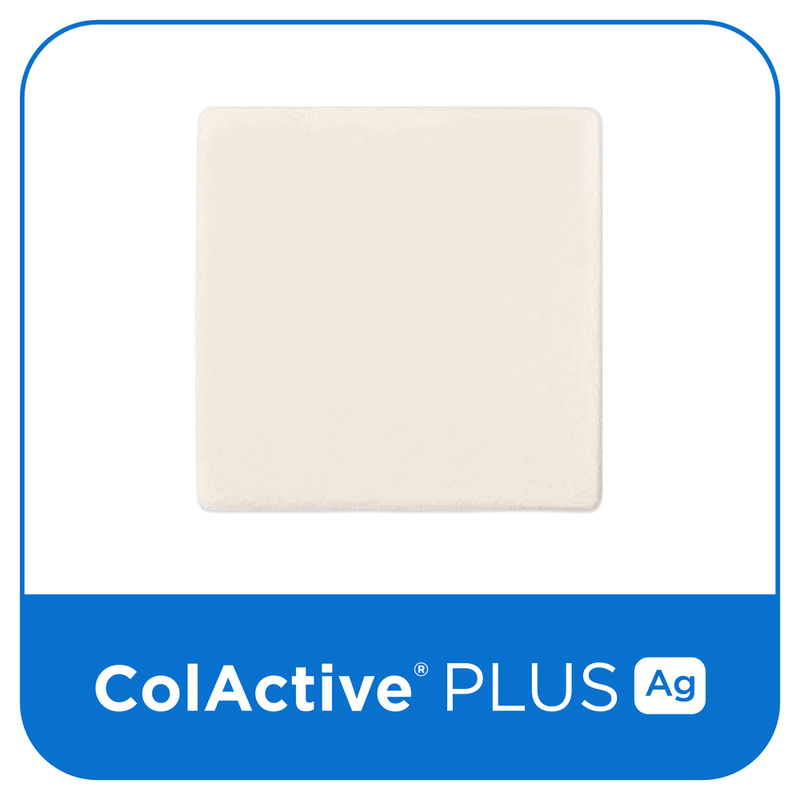 BIOMATRIX PLATFORM — Covalon Technologies Ltd.
Covalon develops sophisticated and “pro‐active” collagen technologies that create a catalyst for excellent tissue healing, superior infection control and improved patient outcomes. 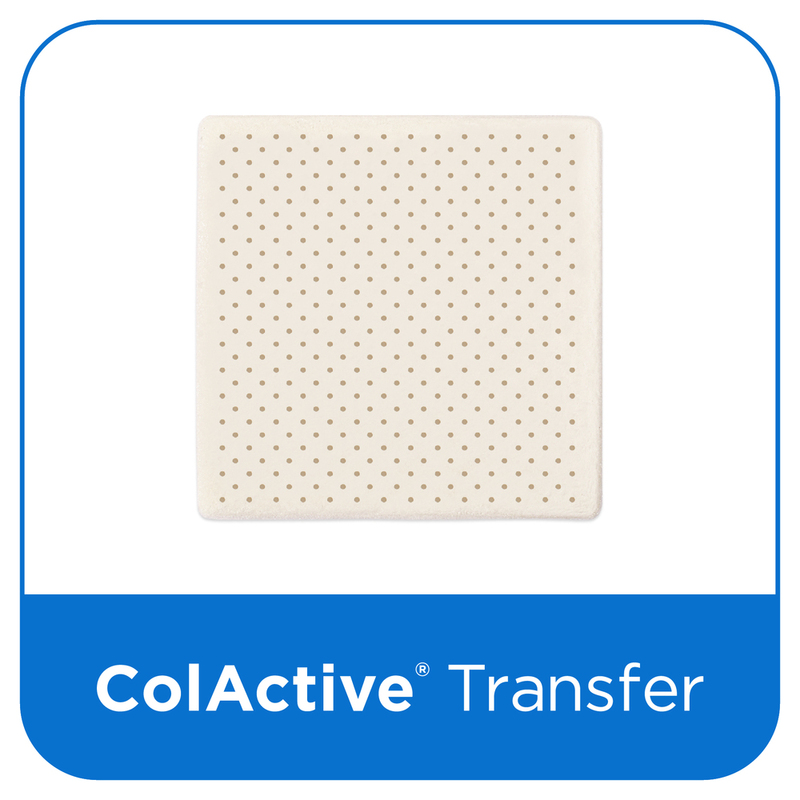 Our collagen technology can be customized to create unique advanced wound care, trauma and surgical repair products. Why is Our Designer Collagen Better? The unique mechanisms of action in ColActive® biomatrix is a result of Covalon’s patented manufacturing process that produces a crosslinked matrix of collagen containing both native-like triple helical and denatured random coil configurations of collagen chains. The partial unwinding of the collagen triple helix in our dressings expose a greater proportion of the polypeptide sequence to potential interactions with wound site components, improving healing capacity. Provides an ideal environment for cells to attach and proliferate. Provides an ideal environment for cells to form an extracellular matrix for tissue regeneration. Provides an ideal environment for cells communication. Provides nutrient and oxygen transportation. Can be combined with other natural materials. Novel biocompatible cross linkers to control degradability. Novel cost competitive one-step process. Novel methods to vary mechanical strength. Novel approach to incorporate and deliver antimicrobial agents and other therapeutics.